What difference does a NOTA vote make? 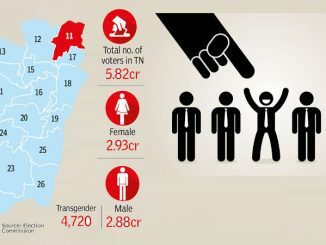 In the 2014 general election, close to 6 lakh voters in Tamil Nadu chose ‘None of the Above’ option on the ballot machines. So all in all, the people who opted for NOTA was 1.4 per cent of the total number of votes cast. NOTA was introduced for the first time in Electronic Voting Machines (EVMs) in last general election. The number of NOTA votes cast in Tamil Nadu just reflected the citizens frustration over the political parties and candidates. 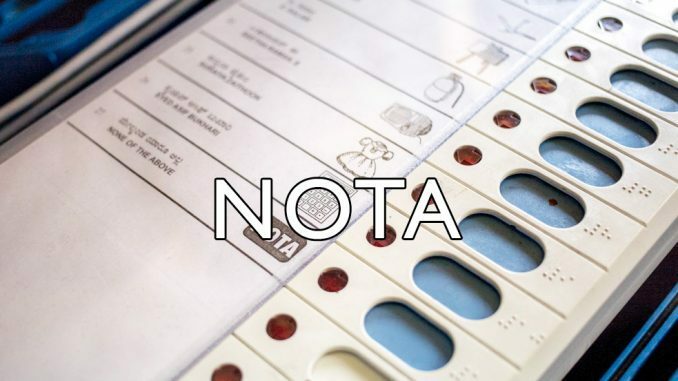 The concept of NOTA was first introduced in October 2013, following the Supreme Court’s order to the Election Commission of India (ECI) to make necessary provisions for NOTA in ballot papers and EVMs. The purpose of NOTA was to give the voter the right not to vote. The previous version of NOTA was known as Rule 49-O of the Election Rules. 49-O enabled the voter who wanted to vote for none of the candidates, still be a part of the polls, to make an entry in Form 17A which was in possession of the Presiding Officer. But what was lacking the older version is that the secrecy of the voter choosing “None” was not maintained. The Presiding Officer would know such voters and it is recorded in the 49-O registry. With the introduction of NOTA, the voter was given the constitutional right of not voting. This right of not to vote any candidate comes without violation of the secrecy of the person’s decision of not voting. The Election Commission of India has even inserted the NOTA symbol in EVMs. NOTA is an option to express dissatisfaction and rejection. 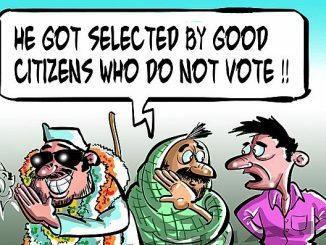 Naturally, a voter who dislikes all the candidates who have contested the election in his / her constituency gets a kind of gratification by opting NOTA. 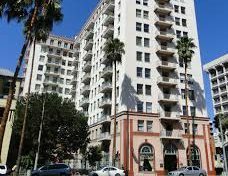 It is believed that negative voting, would gradually make the political parties to field ‘clean’ candidates, out of fear of losing votes and bring a systematic change in polls. At present NOTA is just symbolic. Practically, NOTA can not make or mar a candidate or an election. Even if the number of NOTA votes is majority, that will not result in re-election or the constituency remaining vacant. At present the law does not allow NOTA to supersede the votes cast in favour of candidates. The ECI has clearly mentioned that even if the number of electors opting for NOTA is more than the number of votes polled by any of the candidates, the candidate who secures the largest number of votes has to be declared elected. However, there is frequent demand over changing the law so as to call the election null and void if the number of NOTA votes exceed the number of votes that the candidates have got. Not voting makes a difference too – especially for your kids!